A Norwegian real estate company focused on commercial real estate in the Baltics. Baltic Sea Properties is a Norwegian real estate company focused on real estate in the Baltics. We own and manage about 107 000 square meter real estate, divided by 27 buildings. BSP's strategic focus areas are the biggest cities in the Baltic region. 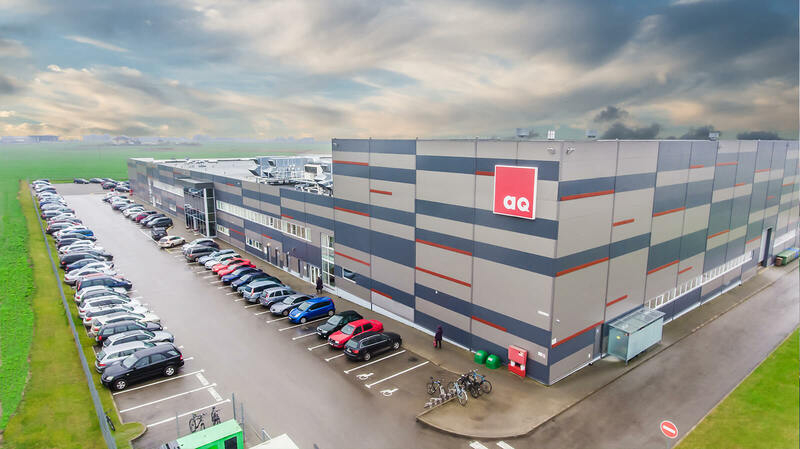 BSP develops, rents out and manages primarily logistics, industrial and retail properties in the Baltics. Baltic Sea Properties AS is a Norwegian company focusing on commercial real estate in the Baltics. The company's operations are organised trough five solely owned subsidiaries, all registered in Lithuania. The portfolio generates an annual revenue stream of apx. EUR 6,6 million. 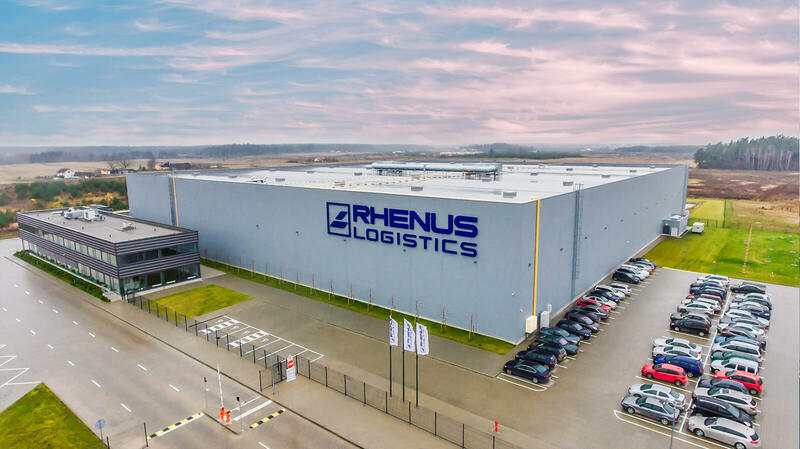 During 2017, the company finalised a new logistics terminal of apx. 13 500 sqm, including office space. Explore the opportunities to invest in Baltic Sea Properties.